Banners is the need of every business and it is the main source of user attraction whether it’s on your website, landing page or any of your business profiles. Creative website banner designs increase sales and put a long lasting impression. DeDevelopers LTD. is specialized in developing and designing trendy, creative, elegant and professional banner designing services in UK. 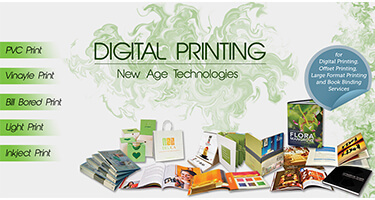 You will get all kind of banners including information, content along with most relevant and customized images in it. 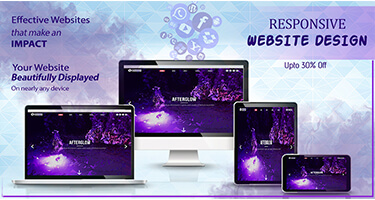 When you get fully customized banner for your website or profile, your product gets a unique and attractive look with our best custom Web graphics and designing. We have been trusted by many customers for our enthusiasm of delivering quality. Unlimited revisions for a design. Custom Designs/ templates all according to the requirement. HOW OUR BANNER DESIGNING IMPACTS YOUR BUSINESS? Leaves an ever lasting impression. Convey your message in few letters or images. Drive your targeted users to surf pages for long duration. Boost profit of an online business by highlighting your brand and product.